Coming Up - It's Showtime! HEY, KIDS...LET'S PUT ON A SHOW! Students develop poise, professionalism and technique as they work toward mastery of their art form in a fun and safe environment. Laramie Kiwanis Club Competition for Talented Young Performers! You can listen to clips, download the album, or order the CD! Click here to link to our Order Form. Partial funding for Laramie Children's Musical Theater Workshop programs has been provided by a generous grant from the Wyoming Arts Council and the National Endowment for the Arts. Instruction and material is age-appropriate and designed to accommodate the individual needs of each student. Roles are cast based on each student's ability and desire to be challenged. 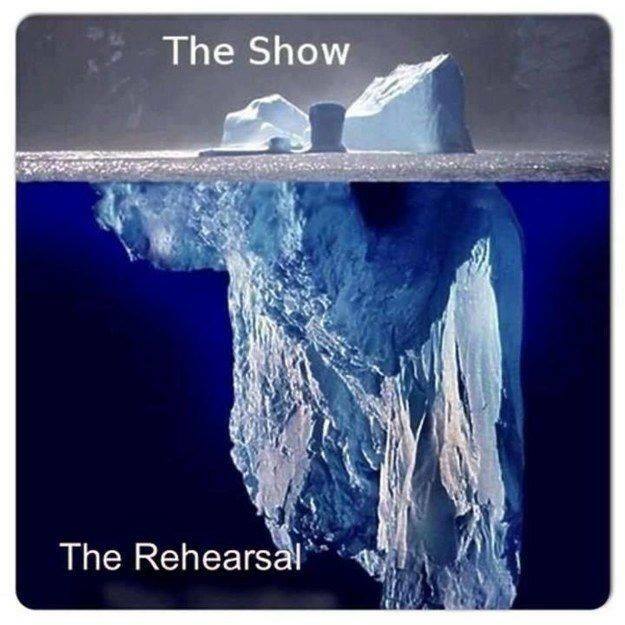 Every show is a TEAM effort.